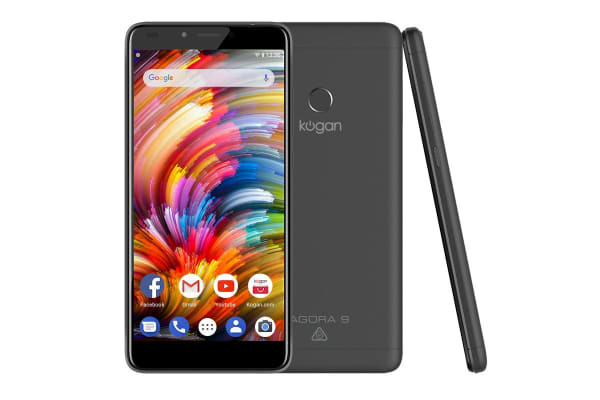 With a sleek 5.45” screen, one-touch access, a razor-thin 9.25mm body and the rear camera redefined, the Agora 9 shows you don’t need to shell out four figures for a luxury phone. 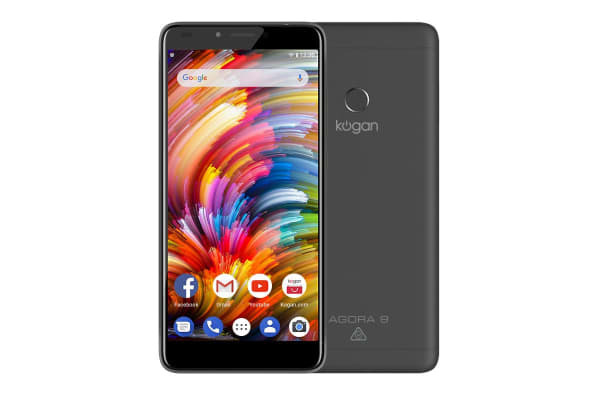 Don’t settle for less – with top-of-the-range looks and features, the Agora 9 will shock you with its affordability and performance. Unlock and log in with one-touch access via the fingerprint scanner – keeping your phone looking sleeker for longer – and stream, browse and game interruption-free with 4G LTE connectivity. Plus, there’s plenty of room for a Micro SD card, so you can enjoy a plethora of expandable storage for your holiday pics, important documents and more! 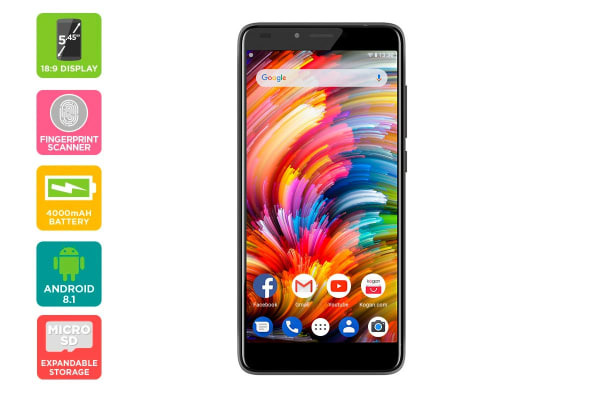 Featuring a sturdy 18:9 IPS Dragontrail Glass display with 2GB of RAM backed by an impressive Quad-Core processor and 4000mAh of battery, this phone was made to last and last. Capture the finer details even in low light, with the 8MP rear camera delivering auto-focus and flash, and front-facing camera for insta-worthy selfies. Featuring 2x faster boot-up speeds, background limiting – so you can preserve precious battery power – and optional auto-fill login, Android 8.1 always has your back. Do two things at once with Split Screen Mode, reply to messages inside the notification, and much more! Securely login and unlock your smartphone without PINs, passwords or patterns. Take the perfect selfie with the front camera and capture the finer details with an autofocusing 8MP rear camera. Lasts up to 40 hours on standby (20 hours active use) on a single, full charge. 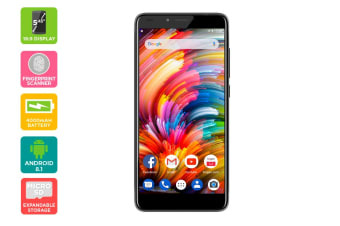 Boasts impressive boot-up speeds, background limiting for battery conservation and optional auto-fill login for greater functionality and performance.